It’s finally here. Helen Ewoton, her husband and her five children in Nawoyatir in Turkana, northern Kenya, have been waiting for this day for a very long time. 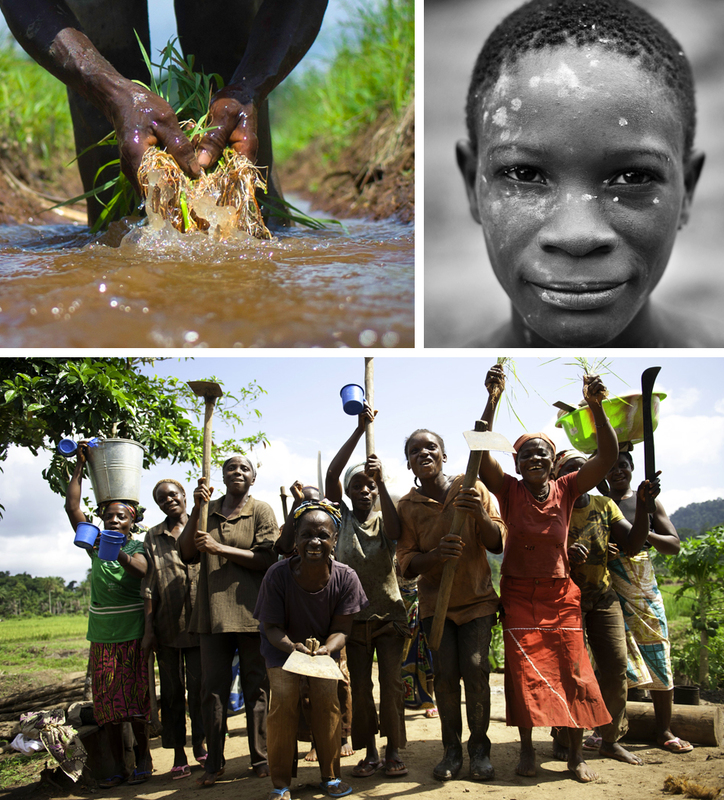 Today, thanks to your support, Oxfam will dig a new borehole to provide clean water. TOP: The borehole means Helen can access water locally, ending her daily three-hour round trip. ABOVE LEFT: Helen says the borehole will improve the health of kids like her grandchild Kaisa. ABOVE RIGHT: The women of Nawoyatir village sing and dance to celebrate the arrival of clean water. All photos by Kieran Doherty/Oxfam. Not only will it end their daily three-hour round trip to fetch water, but the arrival of this source of safe, clean drinking water has huge health benefits for the community of Nawoyatir. Previously, locals were forced to drink water from hand-dug wells sometimes contaminated by faeces. Serious water-related illnesses, such as cholera, are common in Turkana, an area that was badly hit by the East Africa food crisis in 2011. This incredible video captures Helen and her community's delight as Oxfam builds them a borehole, bringing desperately needed fresh water to this village in northern Kenya. Thanks to everyone who donated to our appeal – your generosity has enabled us to implement projects like this. 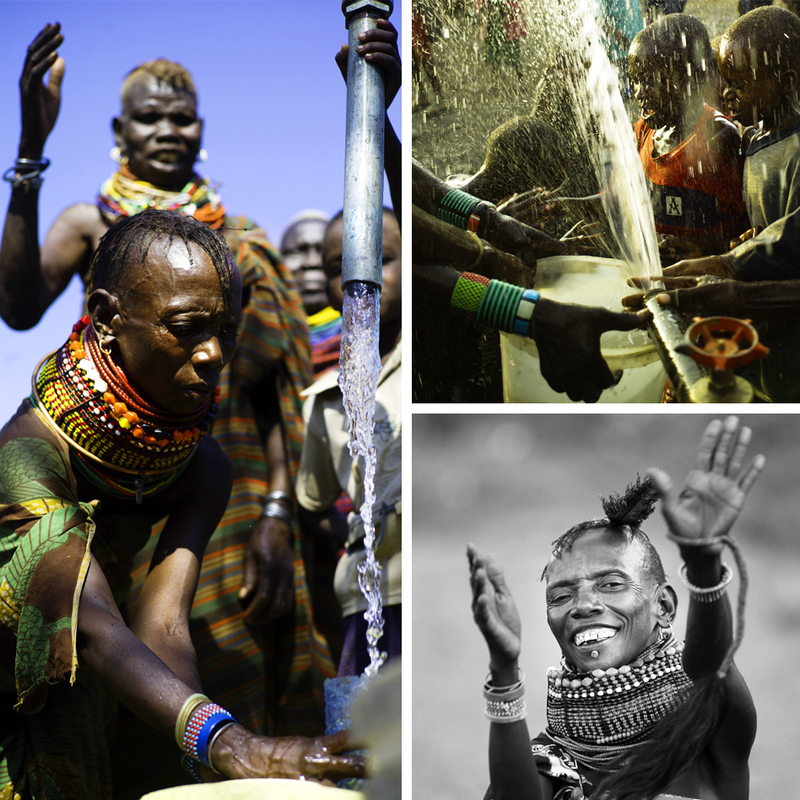 Only 15 per cent of the largely nomadic population of Turkana has a reliable water supply. Serious water-related illnesses, such as cholera, are common in this part of northern Kenya. 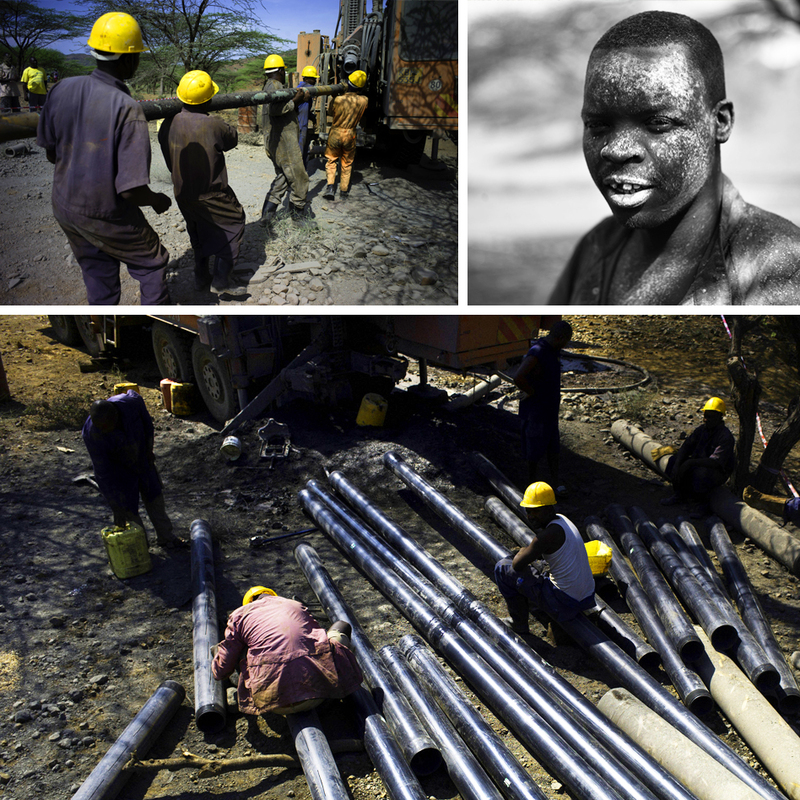 We drilled and installed six boreholes with hand pumps between February and April 2012. At least 12,500 people are using them. Thanks to your support, we are changing lives forever. To help us implement more projects like this, please give what you can today. When drought kills your livestock or floods wipe out your business, how do you put food on the table for your children? This was the situation faced by Elisabeth and Mary. 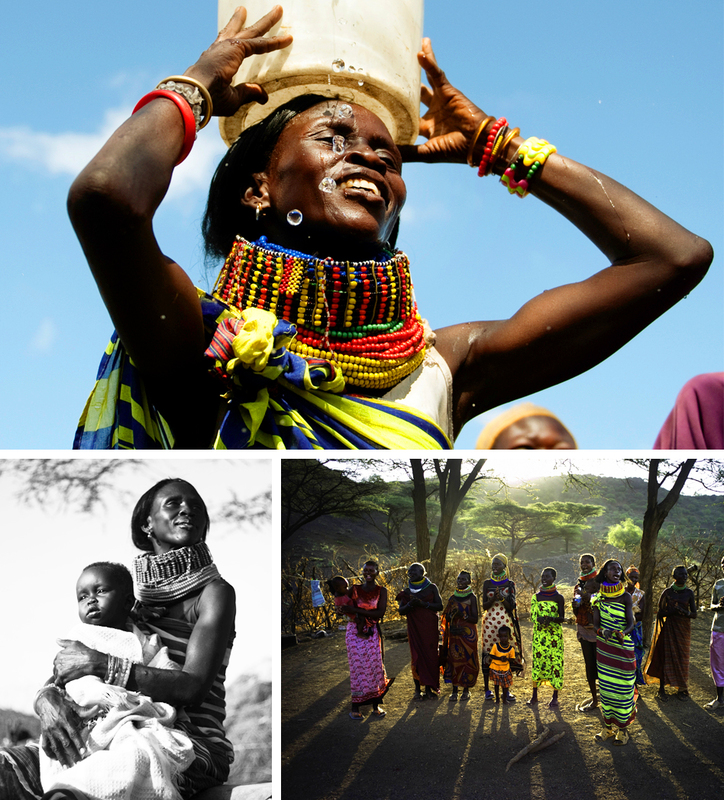 Thanks to the support we've received through our Ending Poverty Starts with Women campaign, hope is on the horizon. A life can change in the blink of an eye. Mary Atabo and her family went from being comfortably-off nomadic farmers and shopkeepers with a thriving small business to relying on food aid and the sale of charcoal to feed themselves. All because of the vagaries of the weather: first a drought claimed 90 of their 100 goats and then flash flooding destroyed their shop. 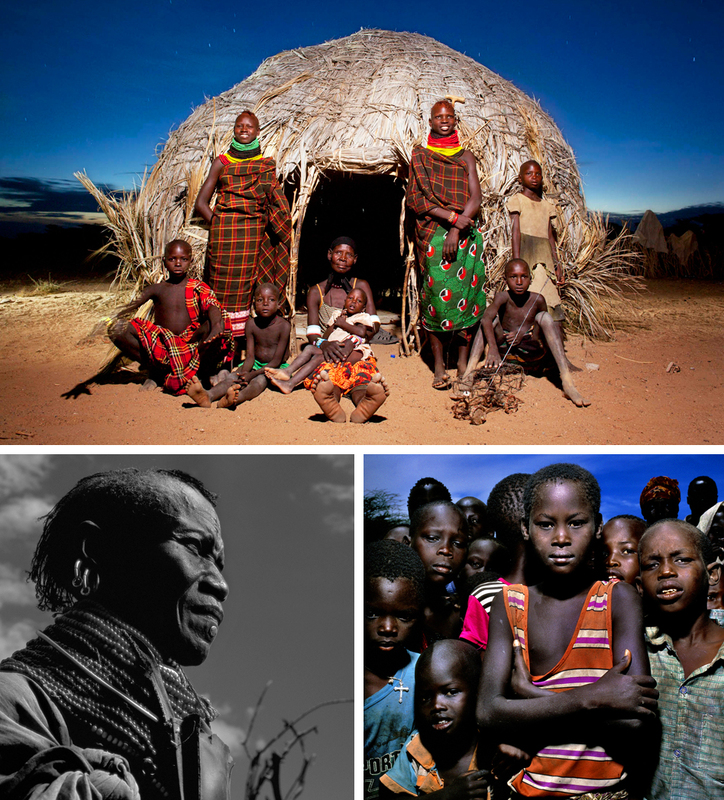 Almost one million people in Turkana, Northern Kenya, eke out a living in semi-arid conditions. 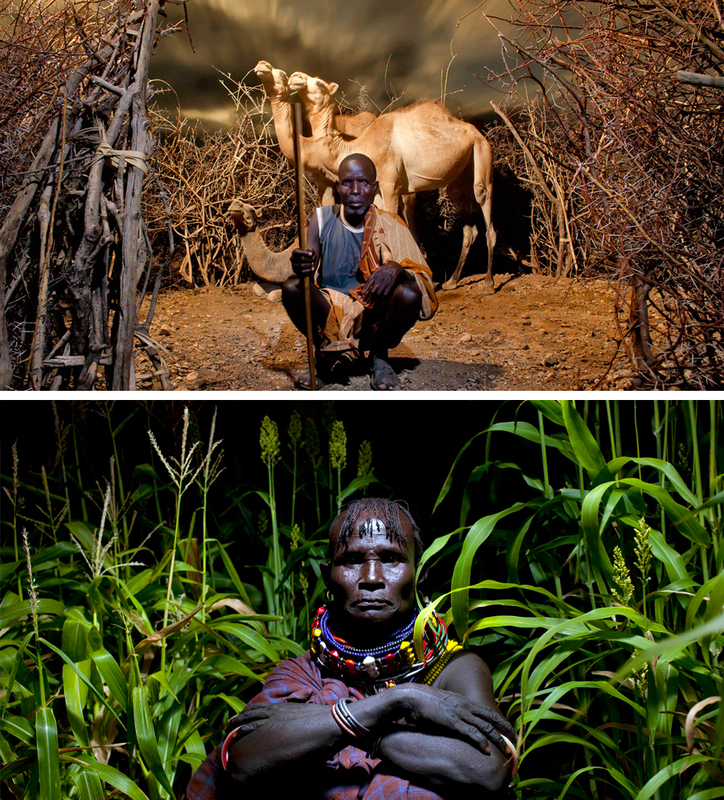 But the proud people who call Turkana home are determined not to give in. They are adapting their traditional ways to cope with drought or floods – whatever the unpredictable climate throws their way. Mary and her family are not giving up. They face a new beginning; a difficult one but one with hope for better days at the end of it. And Oxfam is there with them; and others throughout Turkana. 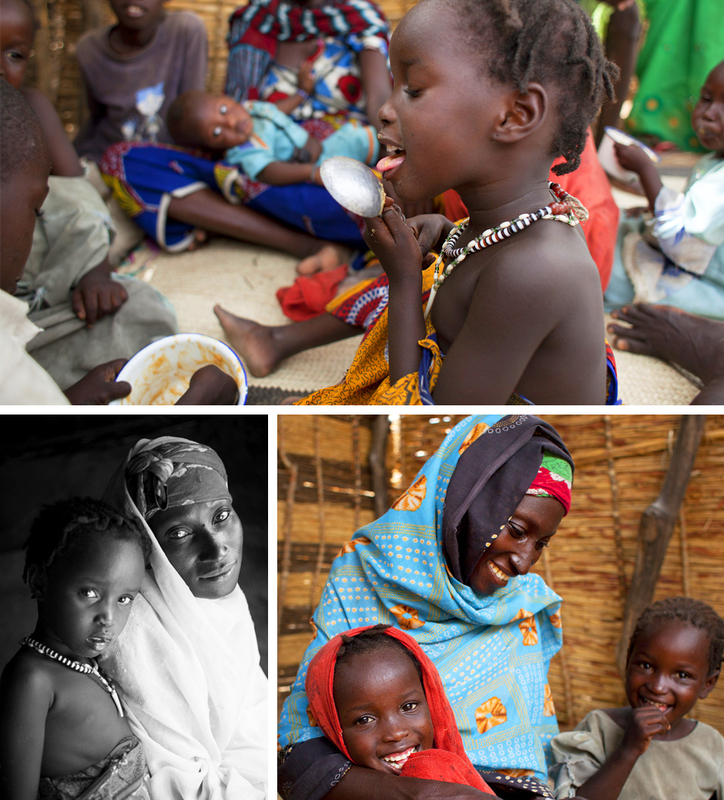 In Katiko village, children have more nutritious food because of our work, supported by you. Women like Nanyiti Alkaram are improving things by planting kitchen gardens using hoes, rakes, watering cans and seeds provided through your generosity. Life in Turkana is tough. But it doesn’t mean it can’t change for the better. When she was widowed, Elisabeth Ekatapan was left solely responsible for caring for her eight children in the village of Natoo in Turkana, Northern Kenya. It’s an inhospitable place. Elisabeth grew up as a pastoralist, living off the livestock that she herded from one place to another to find water and grazing. But an increase in drought over the previous decade has forced her to look at other means of making a living. “Animals are not sustainable anymore. When there is drought your animals die and you are left with nothing. If I could make one thing happen it would be to have my own business and earn money,” she says. 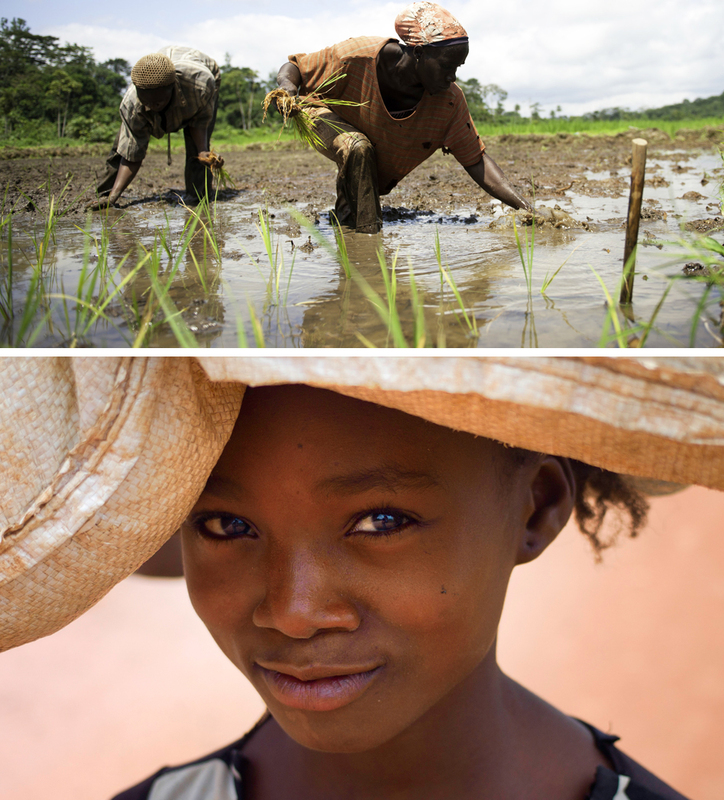 Everyone has the right to decent work, income and freedom from hunger. So we’re working with 400 families in three villages in Turkana (Riokomor, Karebur, and Nayenaeemeyan) to develop vegetable allotments. The gardening scheme has turned a desert landscape into a green oasis of hope. Families working on the allotments received hoes, rakes, watering cans, fencing materials and seeds to plan. The plots of land are irrigated by small water points, either wells or hand pumps, located nearby. 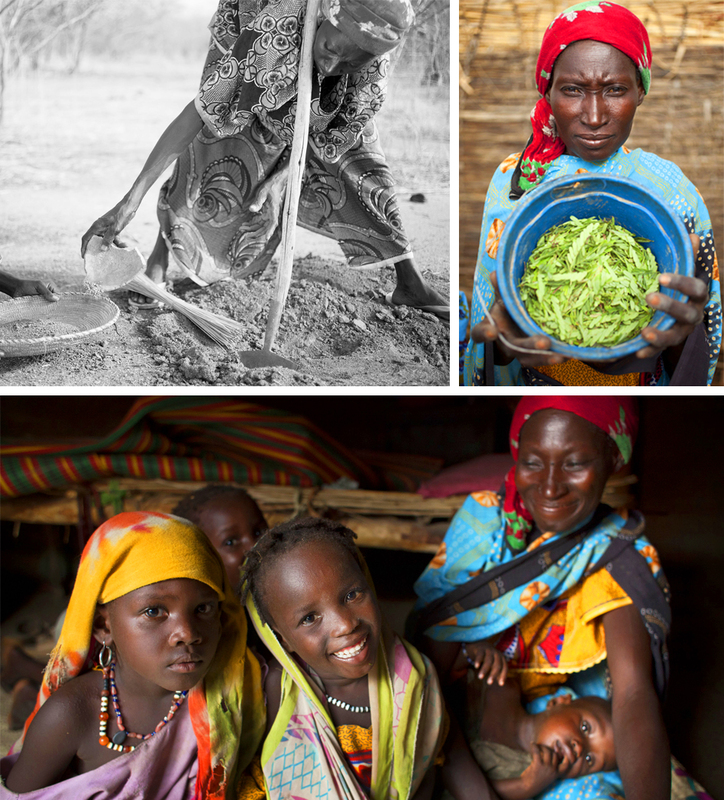 Elisabeth and other mums caring for families can now grow vegetables to cook and sell. They are not reliant on the animals that can’t graze and drink because the rains don’t come. Women make up almost 90 per cent of those who work on the allotments. Ending Poverty Starts With Women. 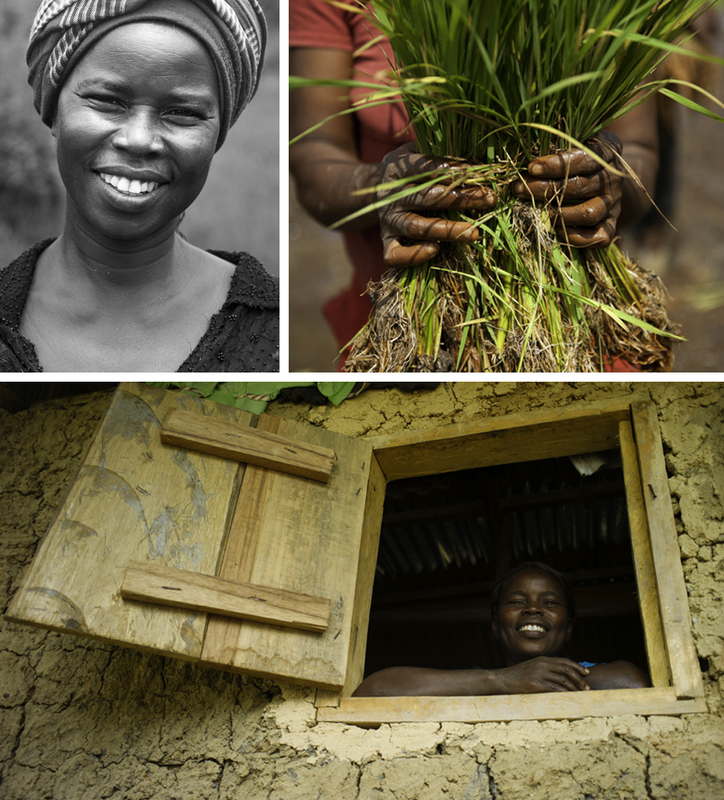 Help us support women like Elisabeth today.